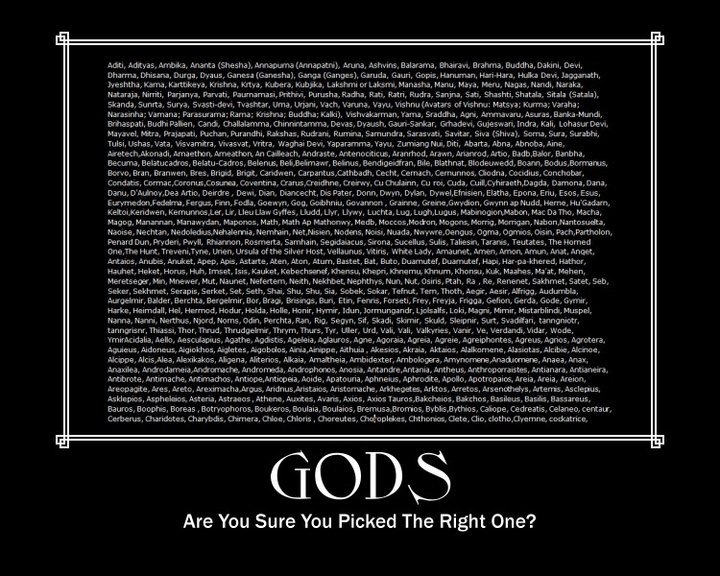 picking the right god. . HD Wallpaper and background images in the Atheism club tagged: atheism atheist religion god gods. That can't be all of them.